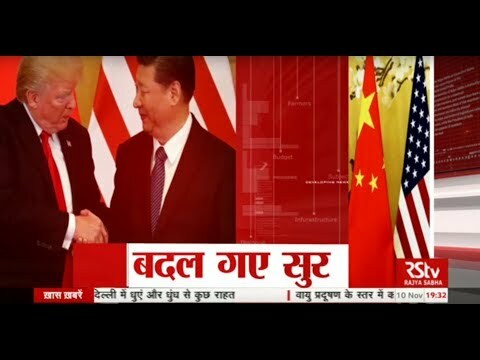 Golan Heights belongs to Israel: U.S.
Xi calls for ‘new era’ in ties with Pak. 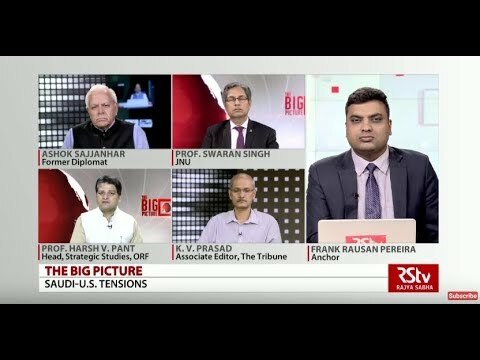 U.S. to cancel $300 mn aid to Pak. 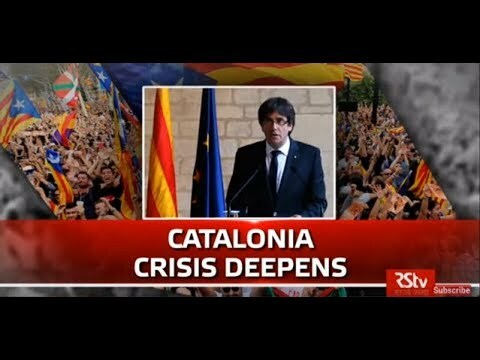 Catalan movement: the people’s will? 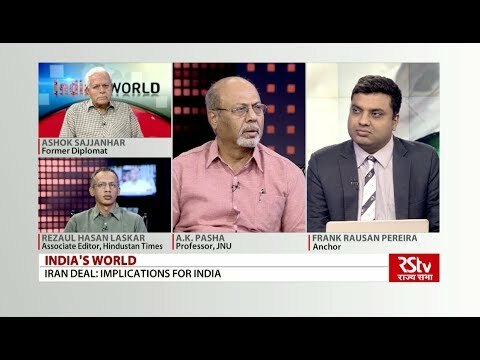 India cannot be a refugee capital: govt. 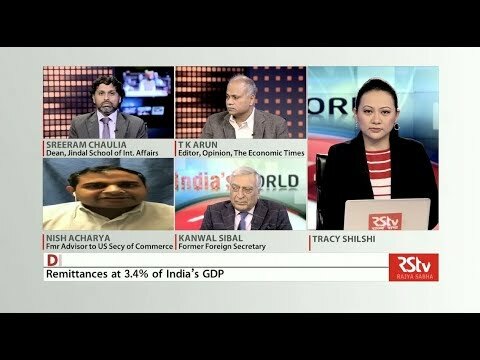 Is China bribing its way to superpower status? 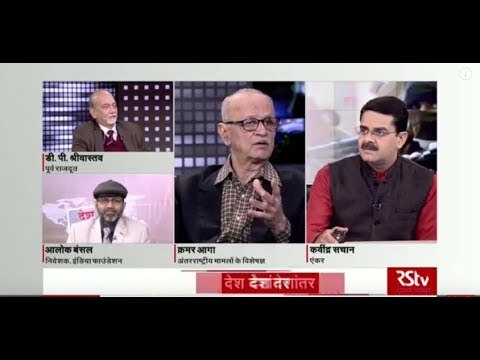 Next Door Nepal: Whose dam is it, anyway? 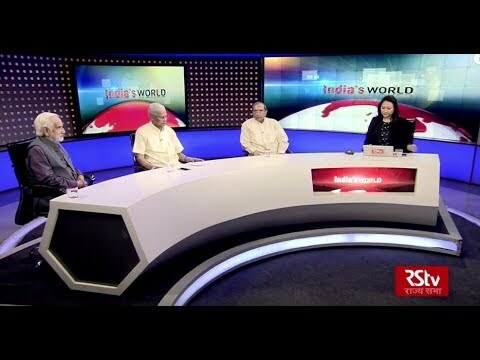 Myanmar: human rights under the junta? 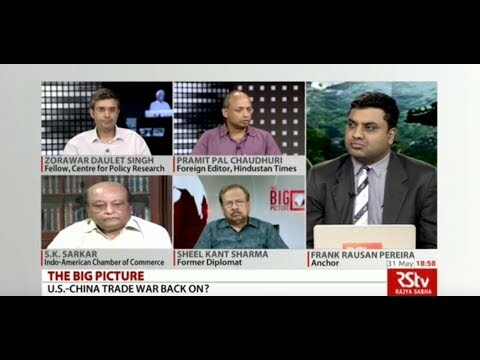 Pacific trade deal reached, sans U.S.
Is China ready to occupy the ‘centre stage’? 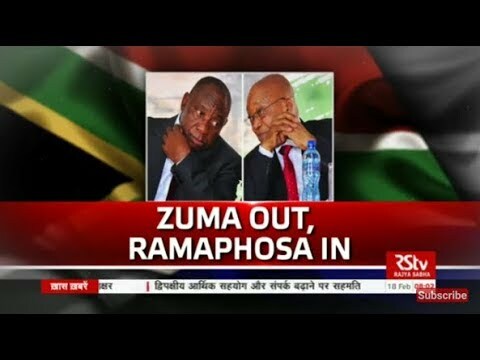 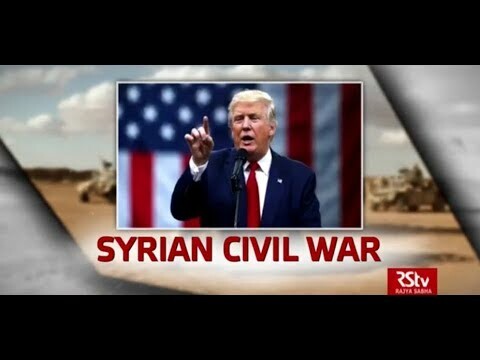 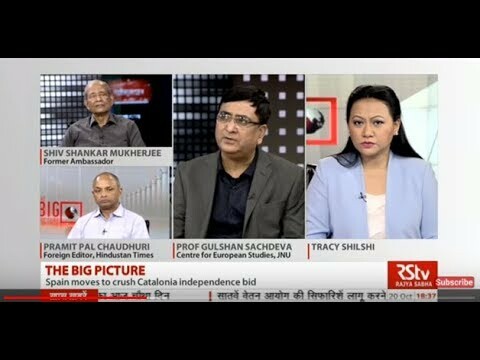 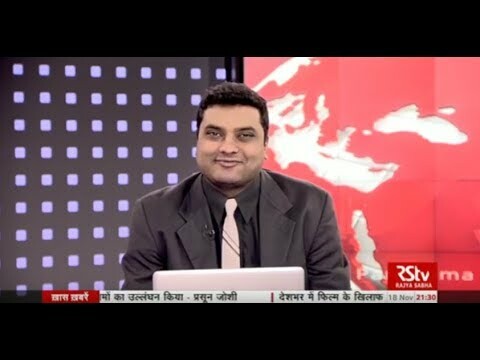 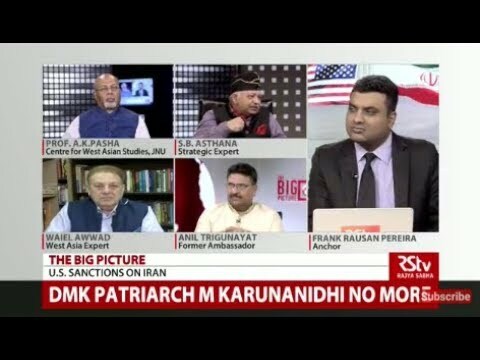 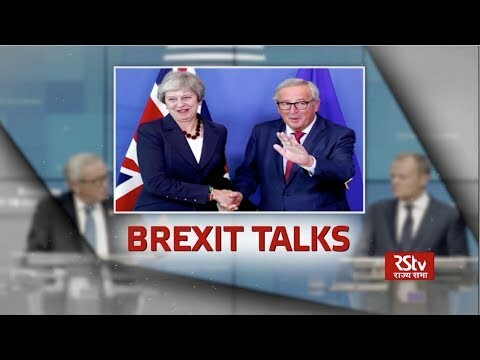 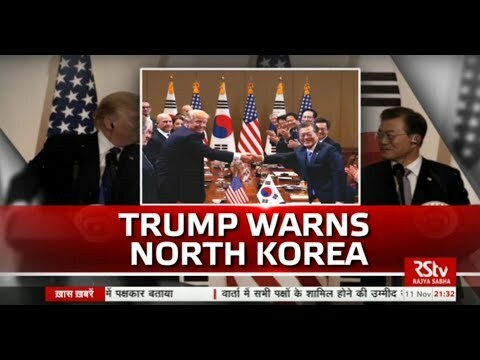 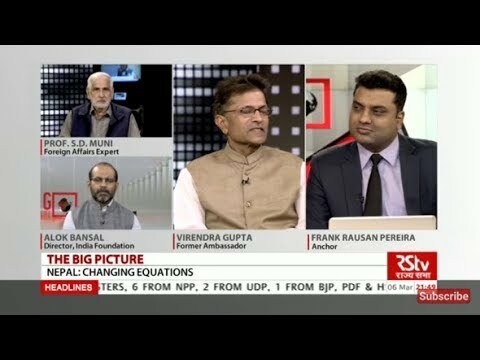 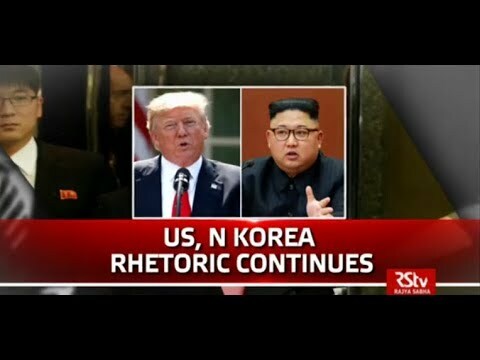 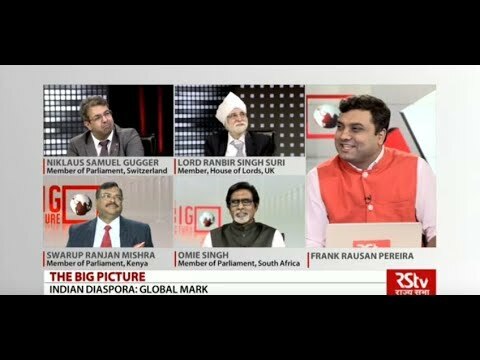 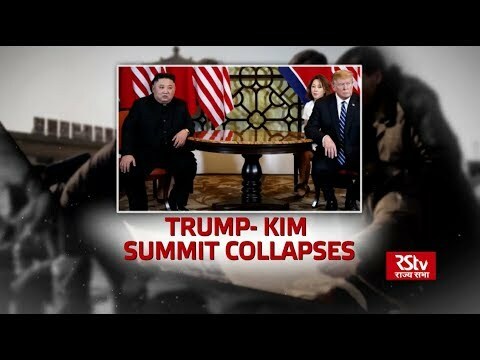 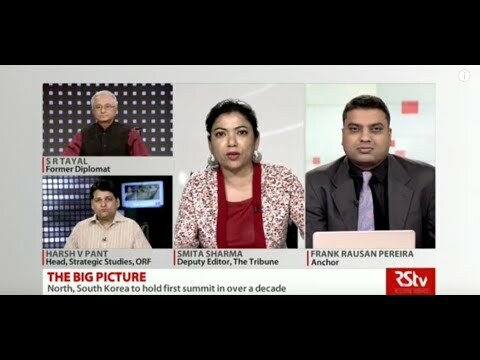 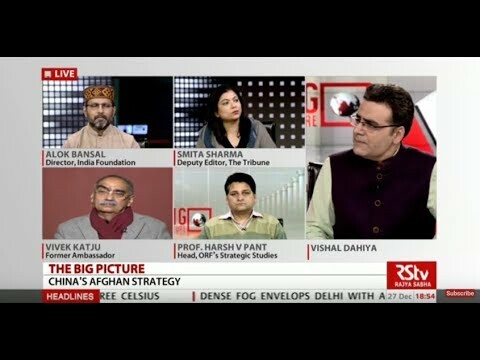 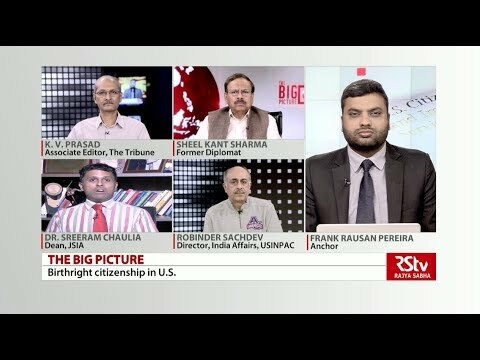 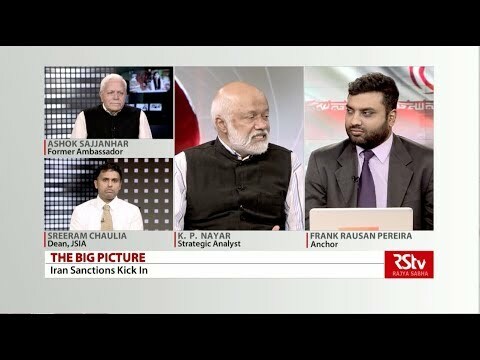 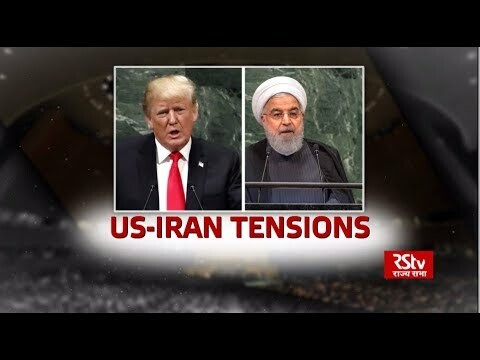 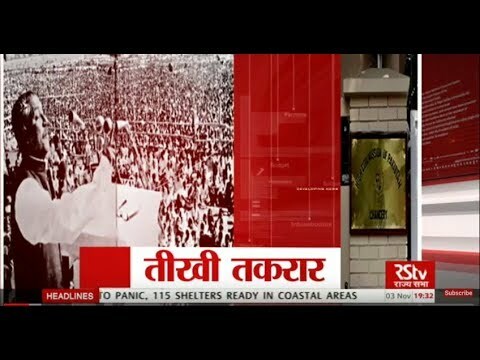 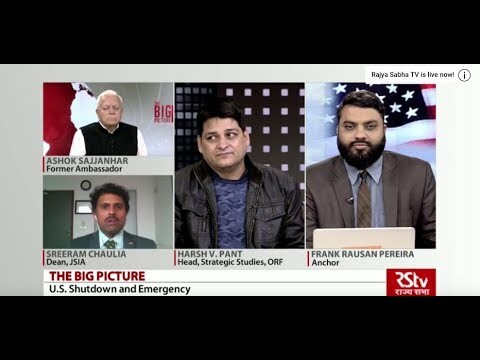 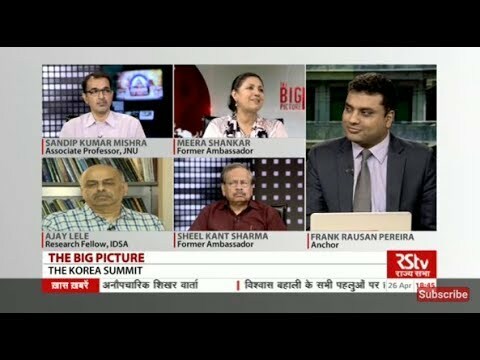 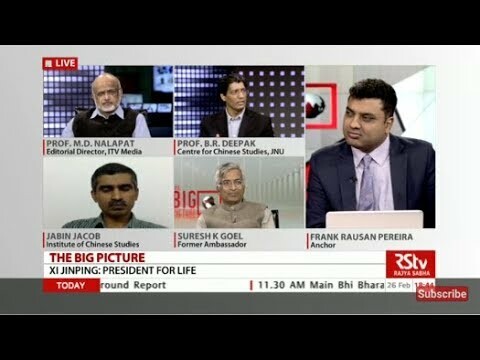 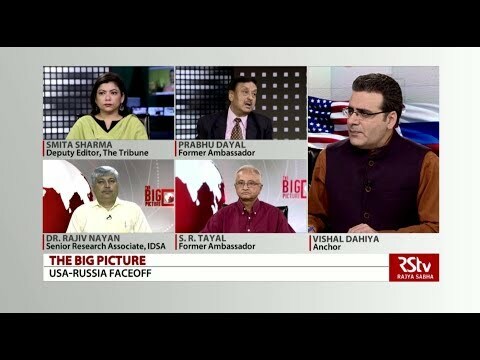 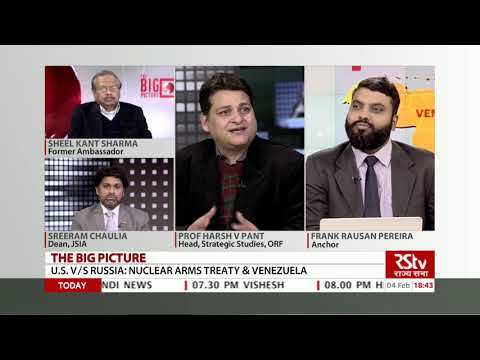 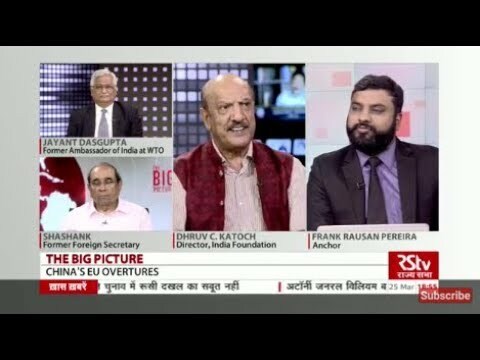 The Big Picture - Birthright citizenship in U.S.
RSTV Vishesh - April 27, 2018: Korea- North meets South | ????? 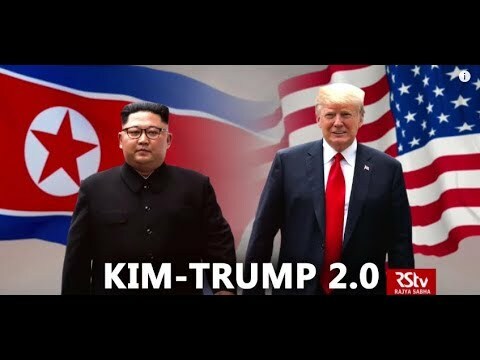 ??? 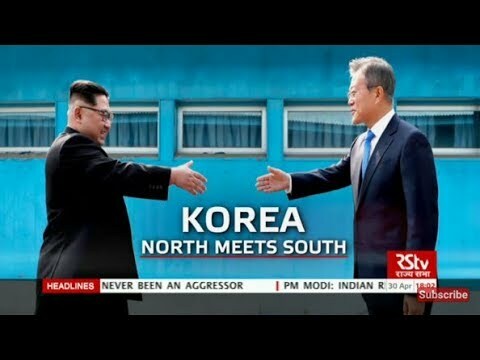 ?????? 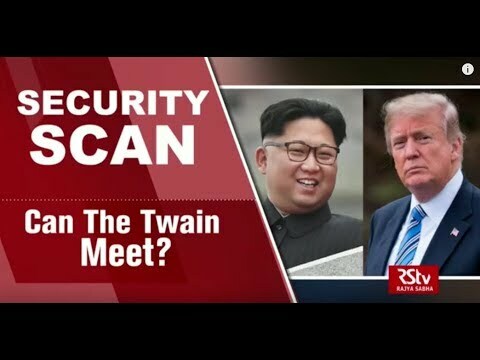 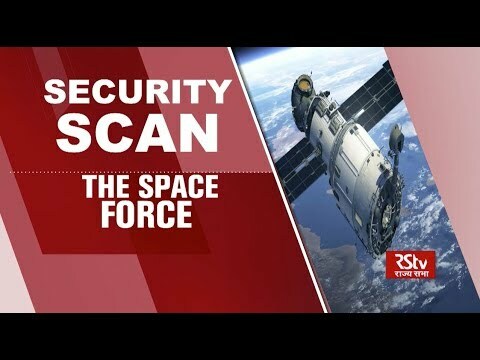 Security Scan: Can The Twain Meet ? 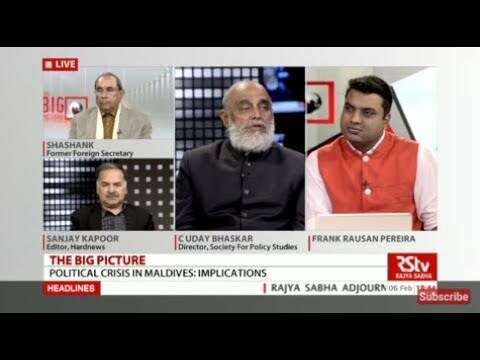 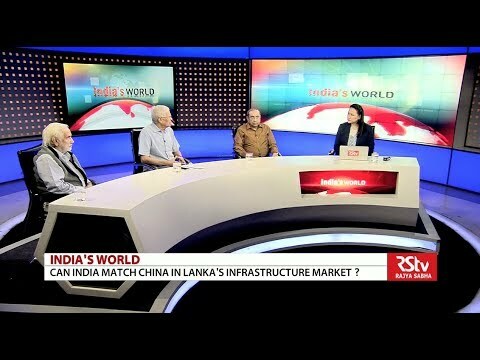 India's World - Can India match China in Lanka's infrastructure market? 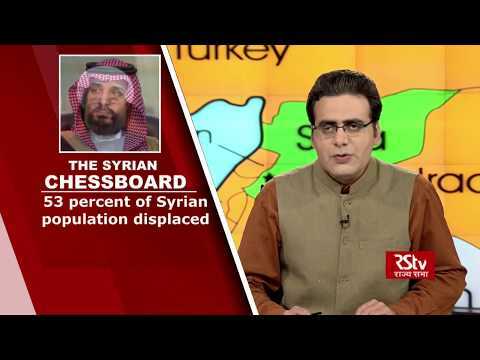 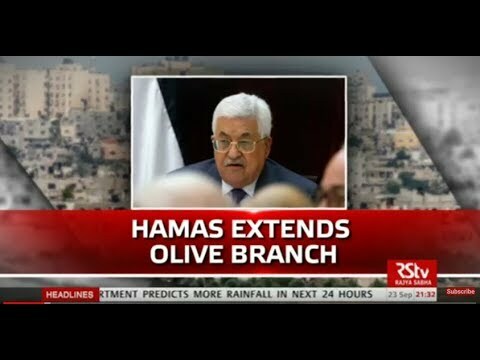 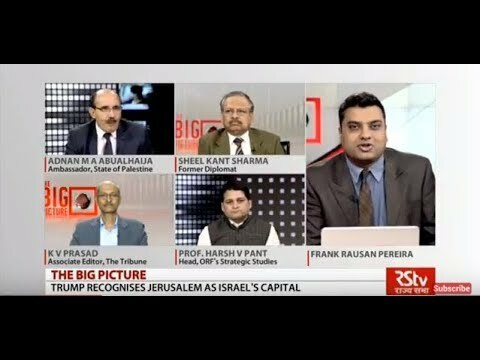 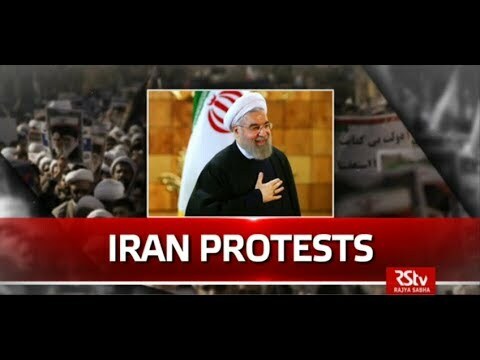 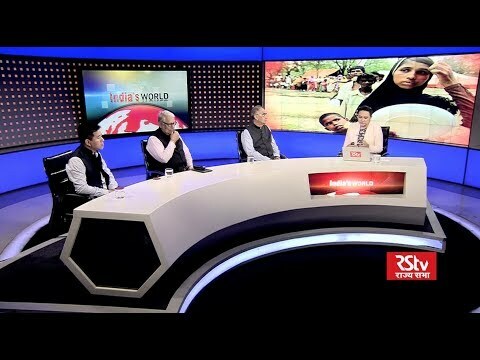 World Panorama – Episode 291| Will Hamas and Fatah reconcile? 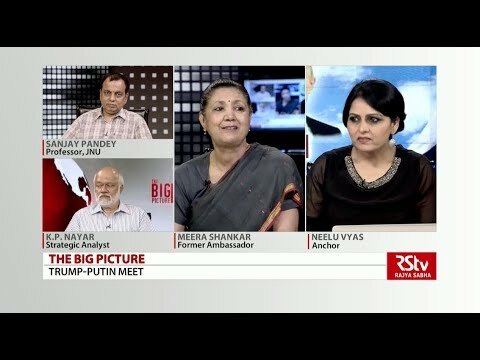 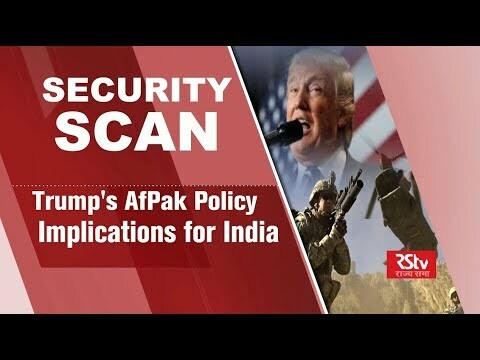 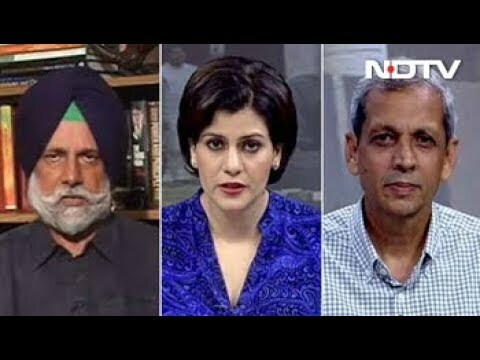 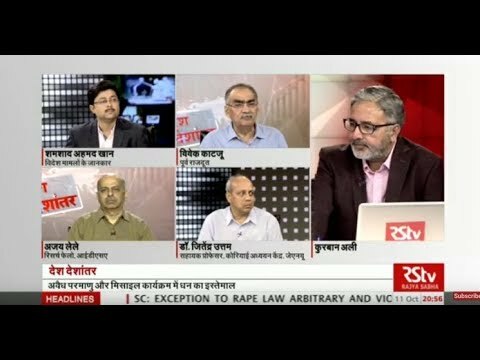 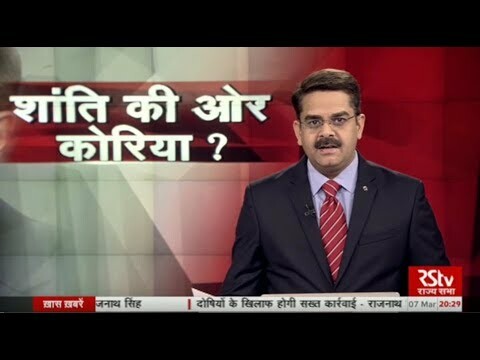 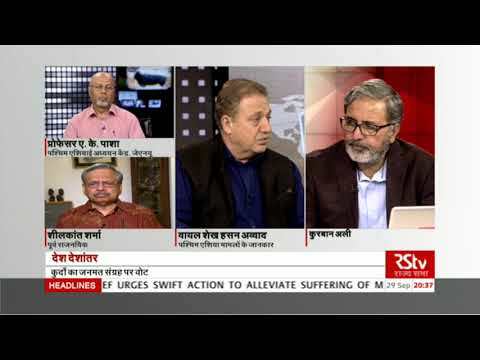 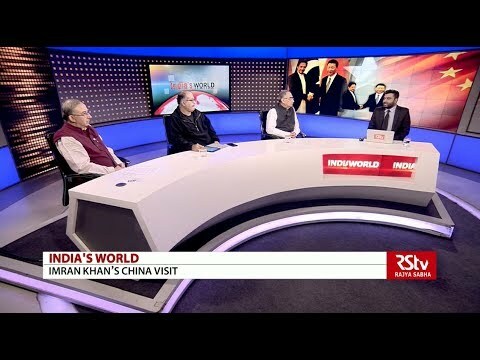 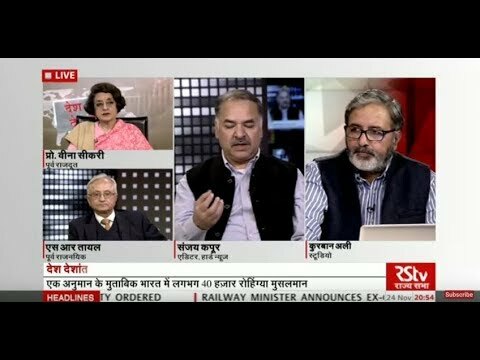 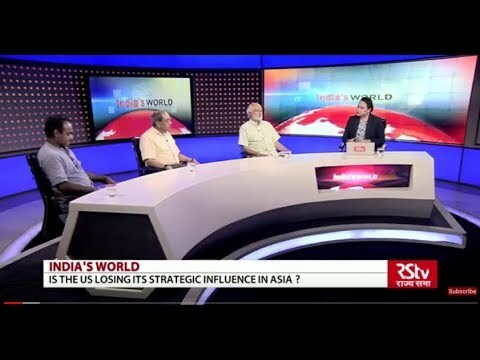 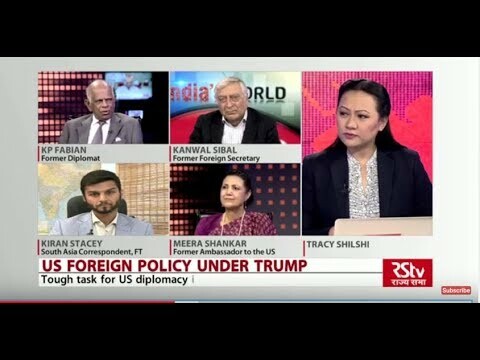 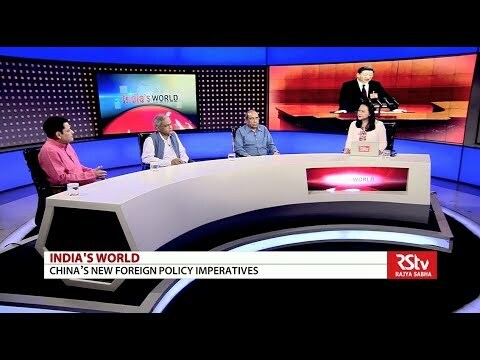 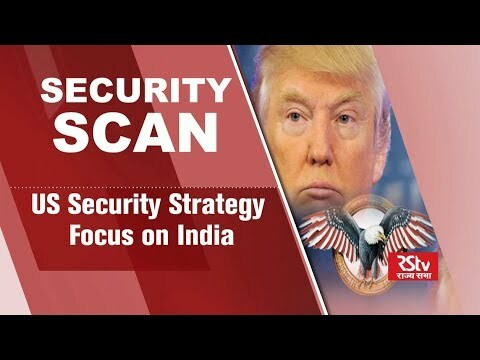 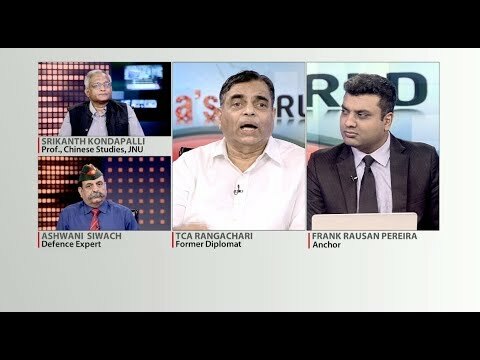 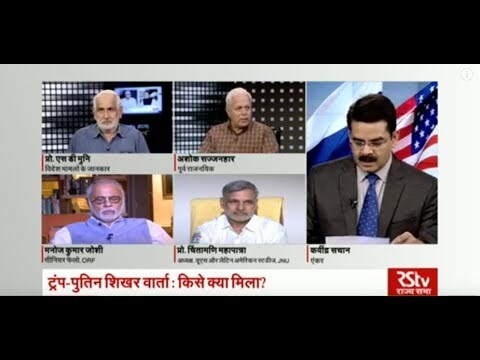 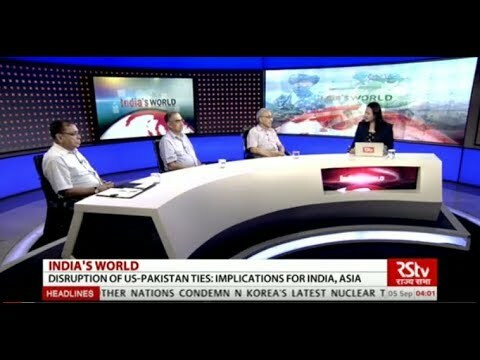 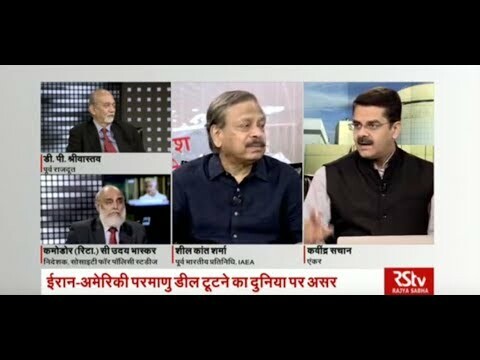 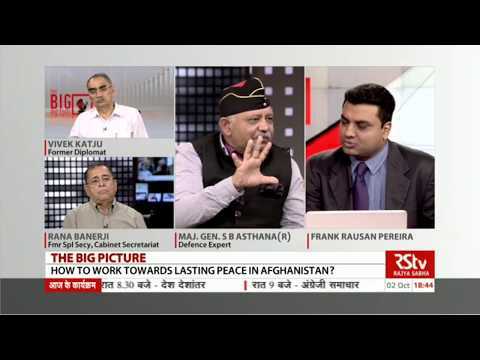 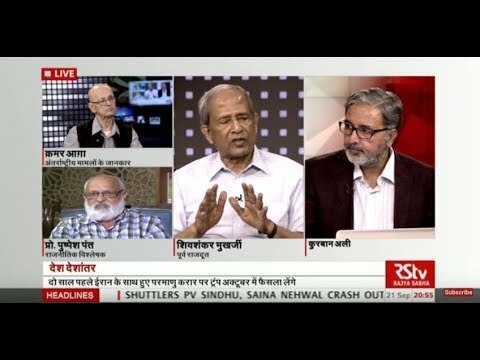 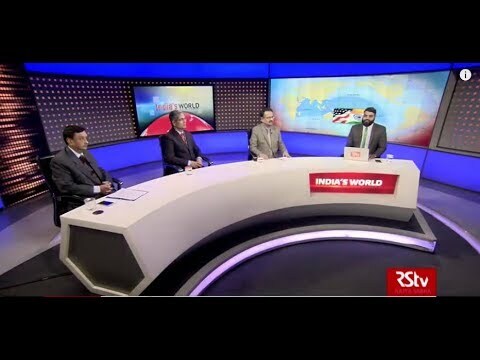 India's world : Is the US losing its Strategic influence in Asia ? 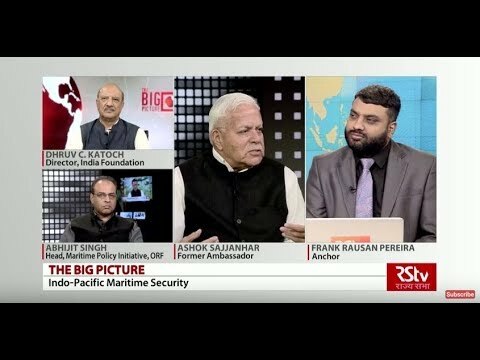 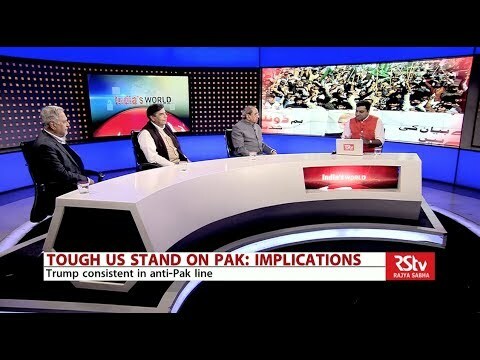 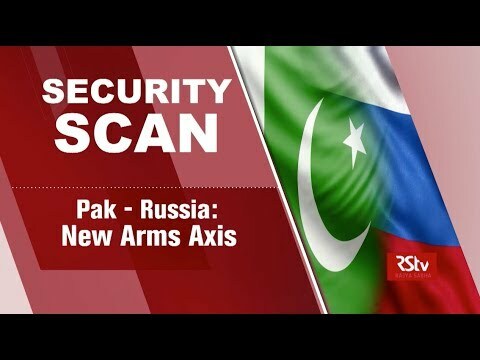 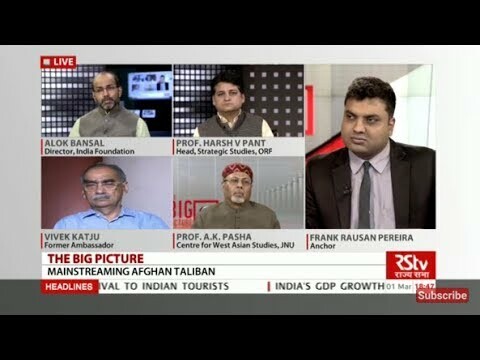 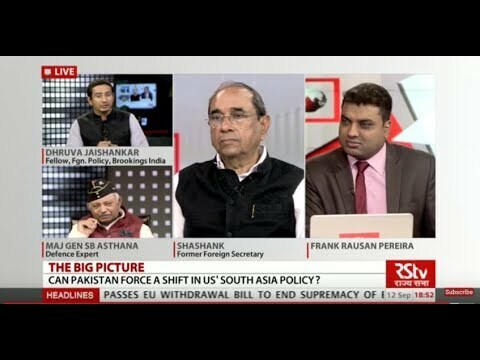 The Big Picture - Can Pakistan force a shift in US' South Asia policy?